Tjilatjila means 'steady and gentle movement' to the Western Desert Australian aborigines. This entirely acoustic recording creates a calm mood through its mid-tempo didjeridu rhythms, piano, violin, cello, yang qin (Chinese dulcimer) and soft didj horn tones. 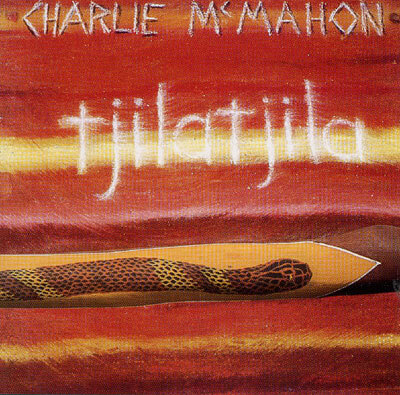 With more than 40 years of didj-playing Charlie McMahon is one of the most accomplished didjeridu players. .